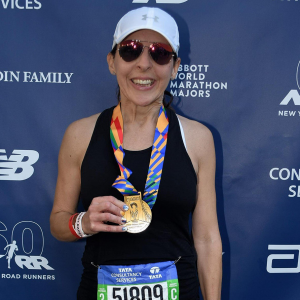 This year, more than 50,000 runners gathered to compete in the world’s largest marathon and Northwell team members were no exception! 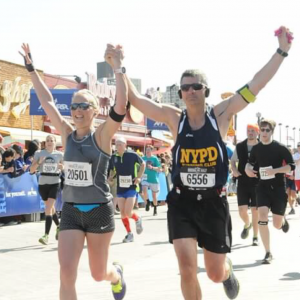 At Northwell, one of our values is being truly ambitious and taking on the challenge of running the 26.2 mile New York City Marathon is one our employees are up for conquering. 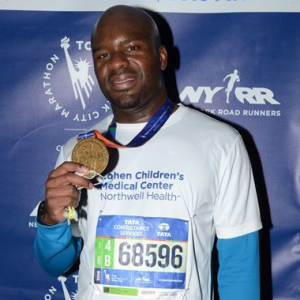 We caught up with some of our Northwell employees on what it felt like to finish the race last month. Among our dedicated racers, members of the official Team Northwell Health raised over $30,000 for Northwell initiatives. These passionate team members included Joseph Moscola, Kevin Bock, Pat Farrell, Matthew Moore, Rakijah Galloway-Haskins, Sven Gierlinger, Kevin Beiner and Anghielinne Schwarting. 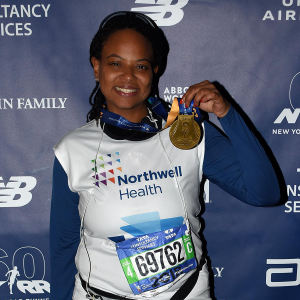 Hear from members of Team Northwell Health along with other Northwell employees who have raced to the finish line both this year and years prior! 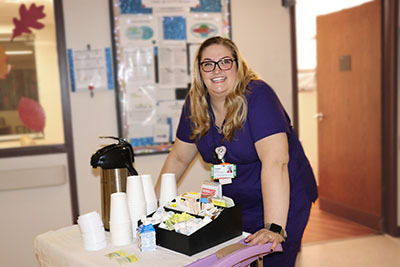 And while the race is a time for Northwell team members to shine for their own accomplishments, they’re passion for care remains an ever present value in their lives. This was proven when this year an Northwell physician paused his own race to help provide care for another runner. 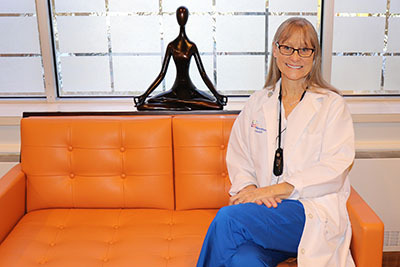 Dr. Theodore Strange, vice chair of primary care of Northwell Health and the vice president of medical operations of Staten Island University Hospital,wasn’t thinking about his own finish time when he heard a woman cry for help, he was only thinking about how he could help. Dr. Strange stopped mid-race to perform CPR on the unconscious runner and worked together with emergency responders to deliver care. After assuring the woman was being safely treated and transported to a hospital, Dr. Strange continued running and went on to finish the marathon. Congratulations to all the Northwell Health employees who have participated in the marathon! 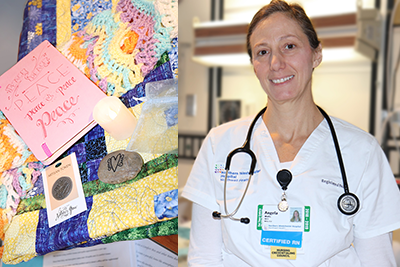 In this edition of our This is Healthcare video series, we got an inside look at what it’s like to work in the Child Life and Creative Arts Therapies department at Cohen Children’s Medical Center. 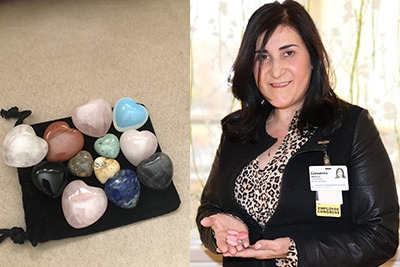 Follow Erin O’Brien, Child Life Specialist II, and Shawna Vernisie, Creative Arts Therapist/Music Therapist, and discover some of the amazing things the Child Life and Creative Arts Therapies team are doing. Check it out! Are you Made for this? 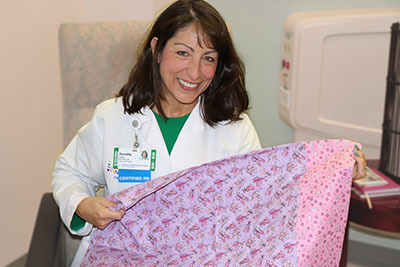 Explore all career opportunities at Cohen Children’s Medical Center today.